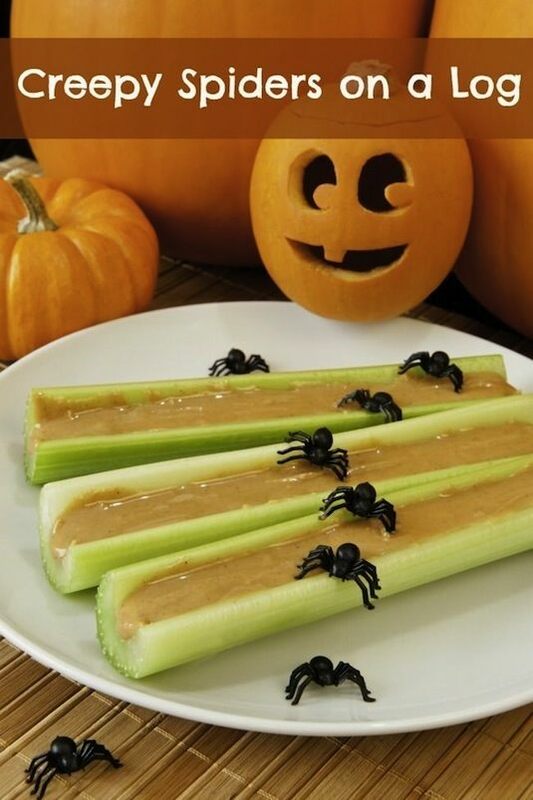 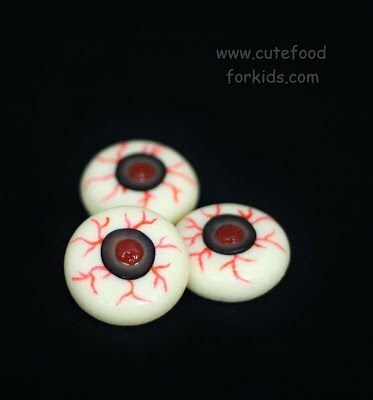 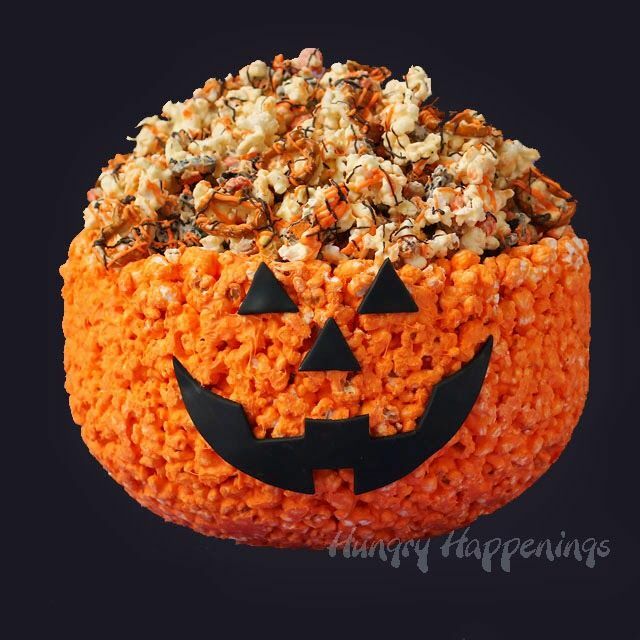 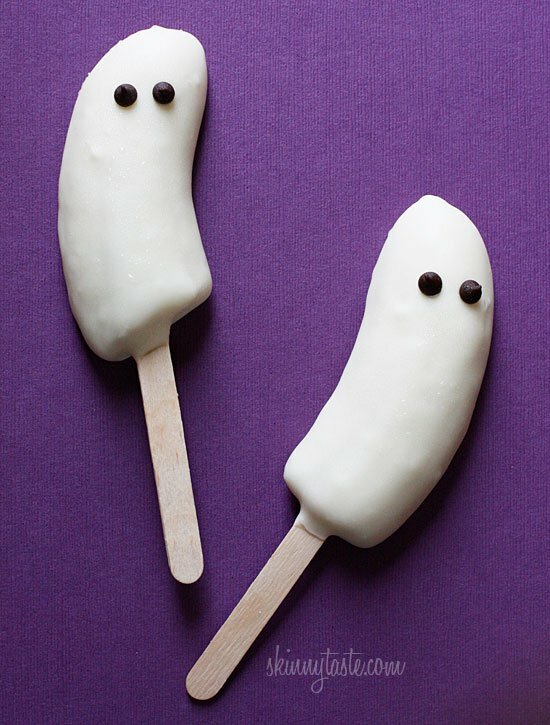 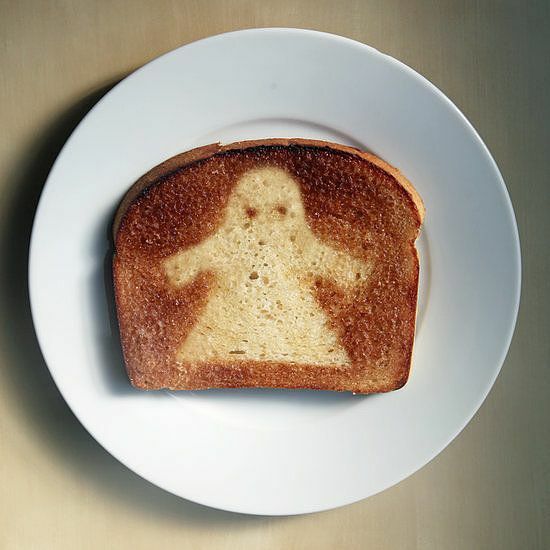 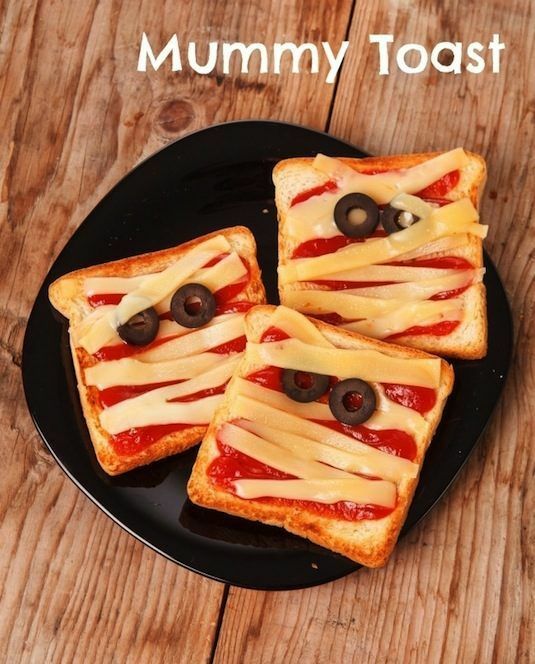 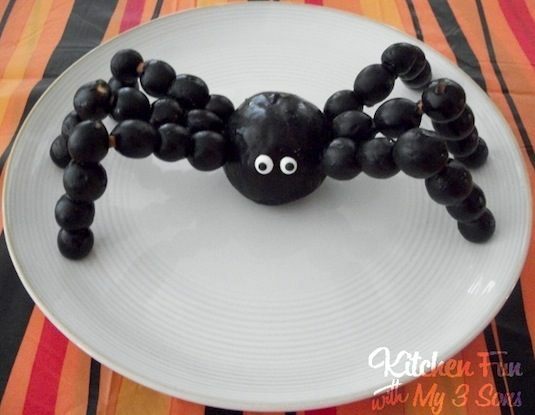 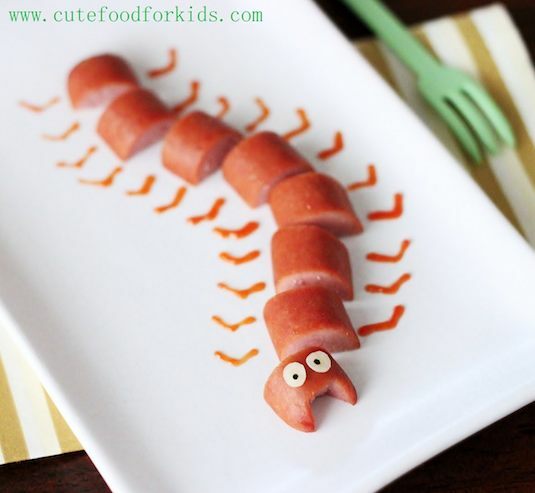 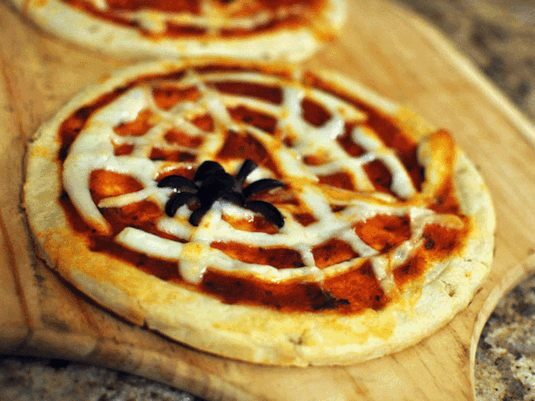 Its Halloween time and today we are going to share some healthy Halloween Inspired snacks for you to make with your kids! 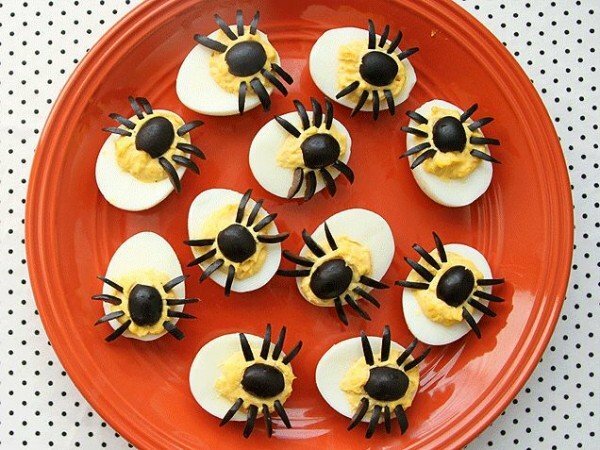 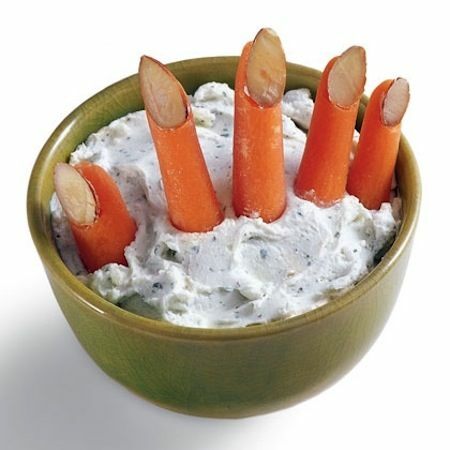 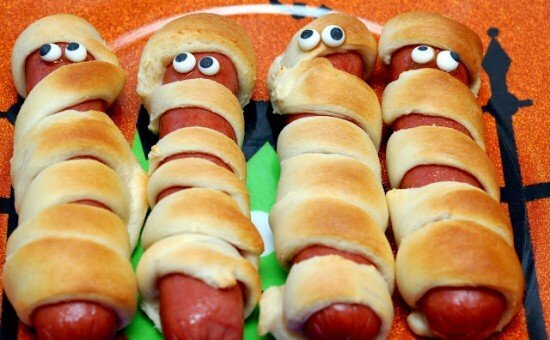 These are so fun and easy to make because it requires not baking or cooking. 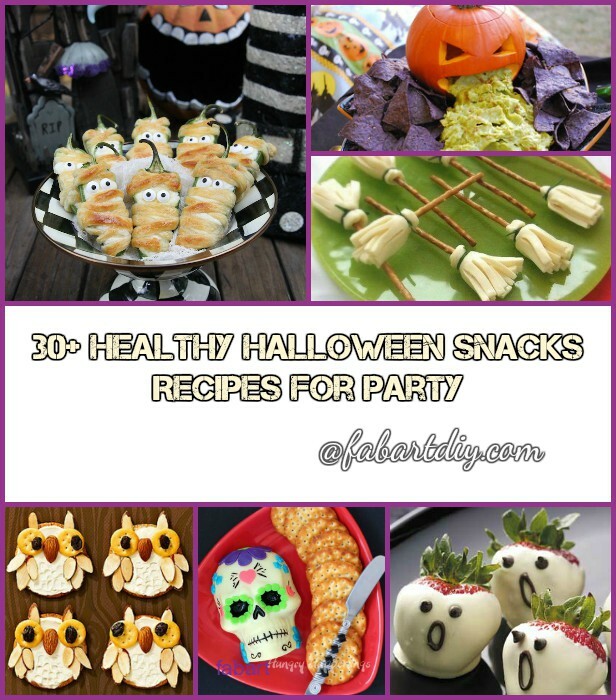 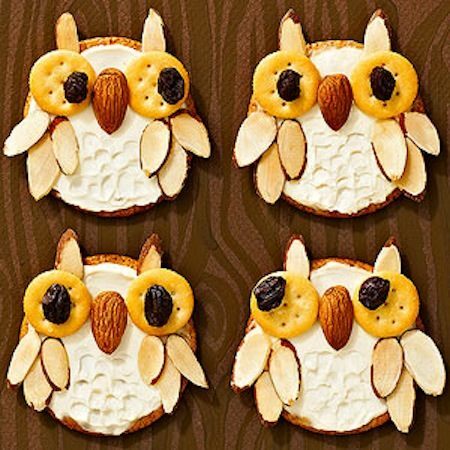 My daughter was so thrilled to make these fun snacks with me and couldn’t wait to eat them! 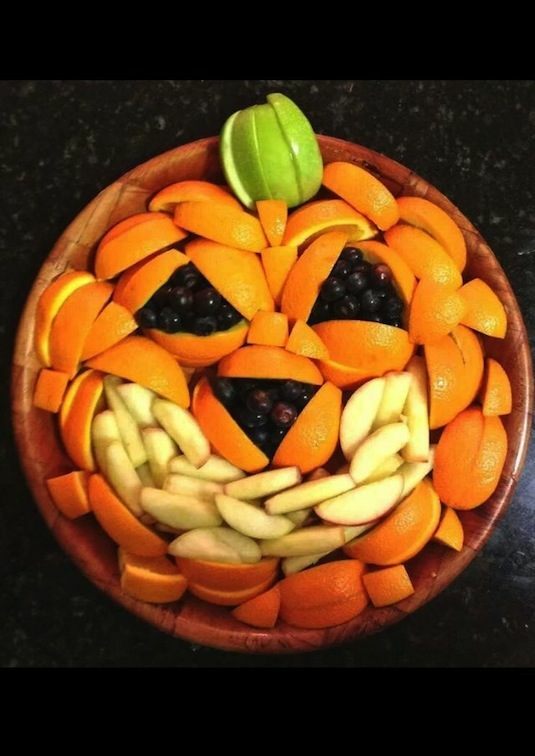 Wish you enjoy and have a safe Happy Halloween! 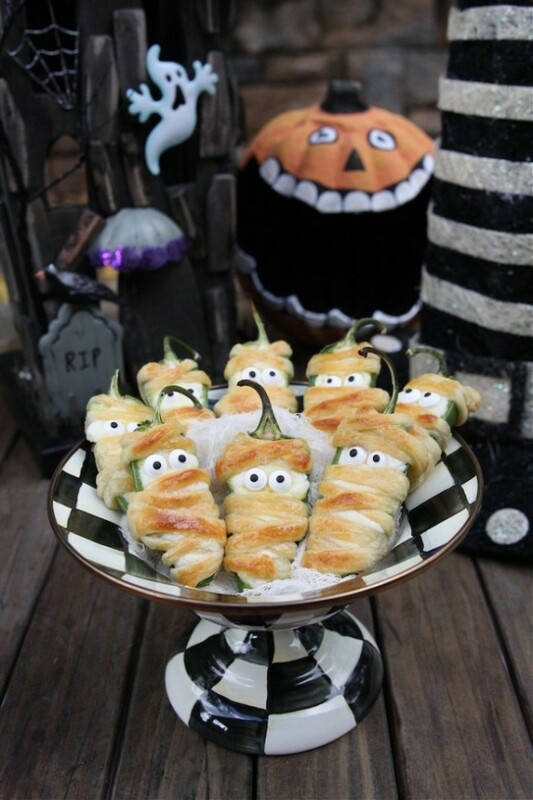 Halloweeño Jalapeño Popper Mummies: They are a perfect addition to your Halloween appetizer spread or to bring to a Halloween party. 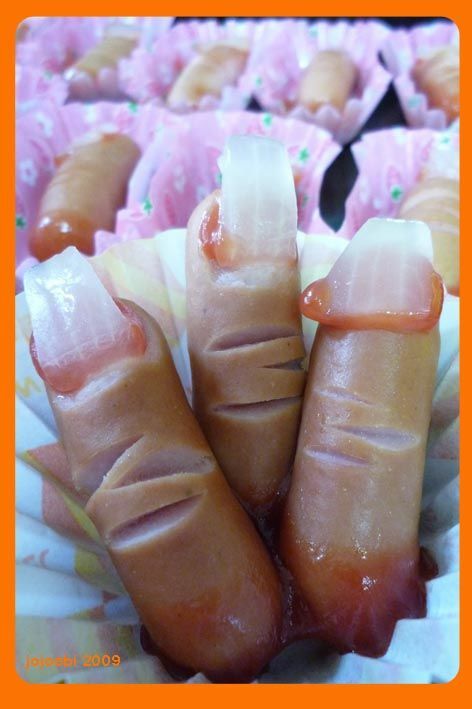 Details: The Hopeless Housewife. 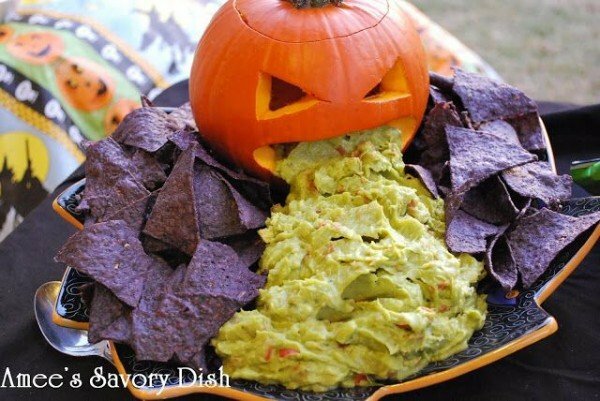 Guacamole From a Pumpkin: Chip appetizers with dips running out of Jack-O Pumpkin. 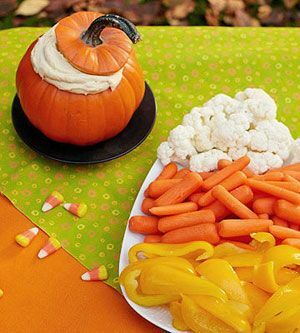 Details: Amee’s Savory Dish. 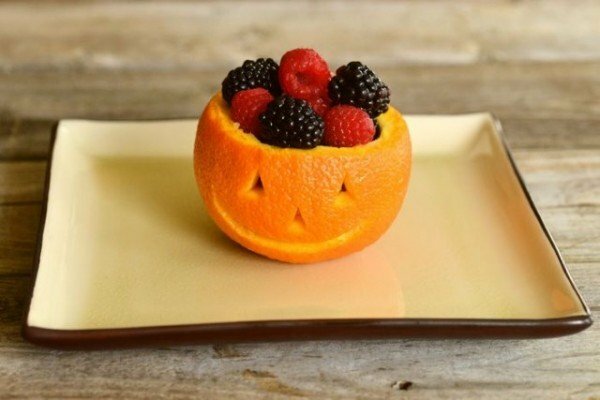 Jack O’ Lantern Fruit Bowl: Arrange fruit slices into a Jack-O-Lantern serving tray.